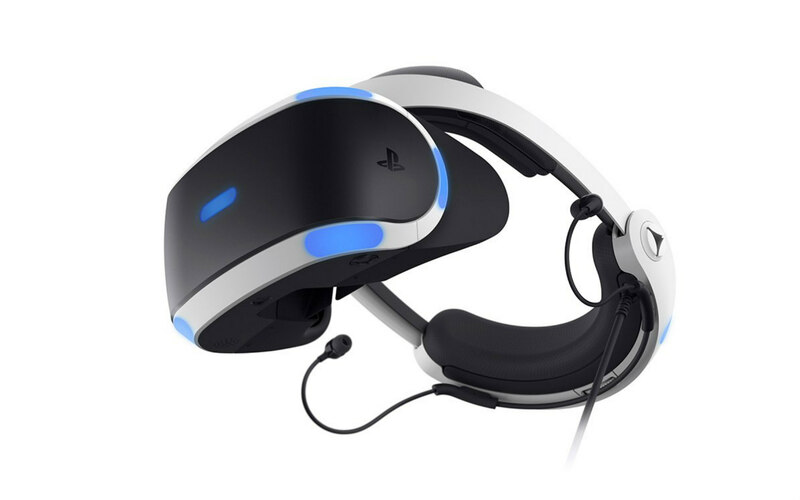 As a testament to the strength of high-quality VR with a relatively low entry price, Sony today announced they’ve sold more than 2 million units to consumers worldwide as of December 3rd, 2017. The success, Sony says in a press release announcing the figures, is largely due to the number of PlayStation 4s currently in the hands of consumers; a whopping 70.6 million consoles sold to consumers as of December 3rd. 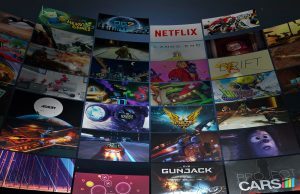 This, Sony says, has led to the sale of “more than 617.8 million copies of PS4 games” both at retail stores globally and through digital downloads since it was released in November 2013. 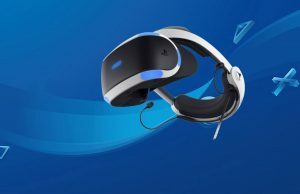 While 2 million is a fairly quaint number in comparison to the 70.6 million PS4s sold, the install base of PSVR has reportedly doubled in the past 6 months. 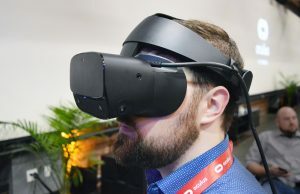 That number derives from an analyst firm SuperData, but if it can be believed, it means that consumers feel confident in the headset’s price, design, and app ecosystem. 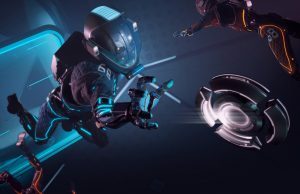 Released in October 2016, PSVR has a total of 150 titles to its name—or a little under a tenth of the number of non-VR games currently listed on PSN. Sony says they’ve sold more than 12.2 million copies of PSVR games across retail stores and PSN. Besides the massive amount of PS4s readily available, much of its success can be owed to the relatively low entry price of the headset, which at its most expensive (assuming you already owned PS Camera and PS Move) cost only $400 at launch. 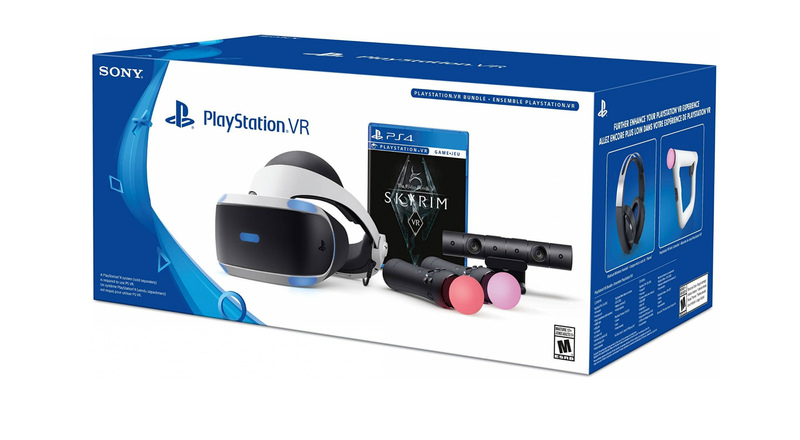 The company has since slashed prices, offering various ‘all-in’ game bundles, which in the case of Skyrim VR, costs $450 regularly. 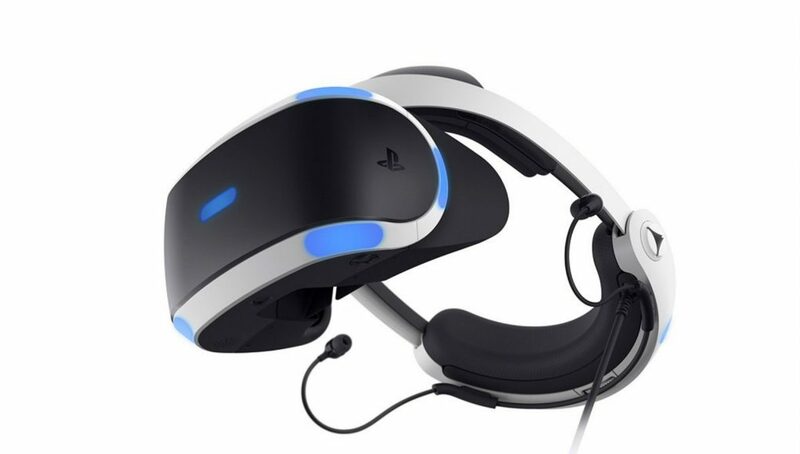 Game bundles not packaged with PS Move, but featuring the headset and PS Camera, now dip as low as $300. 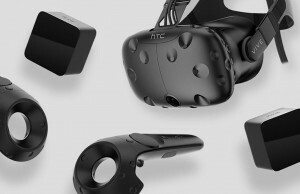 Neither Oculus nor HTC have released solid numbers on cumulative sales to date. 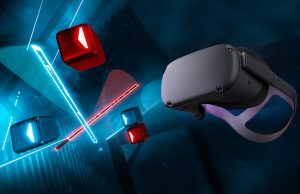 Just imagine if the headset were a bit better and the tracking actually was competitive to Oculus/Vive… I still say for general home adoption, the PSVR approach will be the long term winner. $500-$700 for a headset, controllers and good tracking with the console and you have a system. 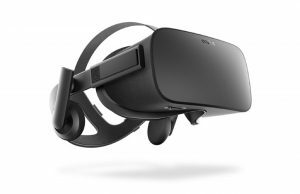 I have a Rift, but it is obvious that PSVR IS the long term winner of this generation of VR. PC just cannot compete with the consoles. It never will. 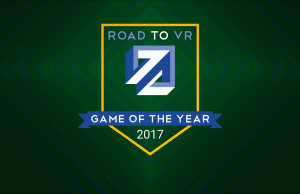 Gear VR with reported sales/Galaxy give aways at 5 million, and now PSVR reported at 2 million, clear winners of round 1? 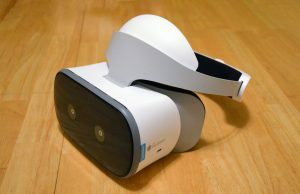 Well, I heard Gear VR is being used mostly for watching 3D movies, which IMO, it shouldn´t count as proper VR, which should be essentially volumetric, don´t you think? 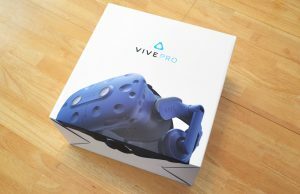 Its a device capable of creating convincing virtual realities (3DOF) as well as displaying 360 content, so it’s legitimate in terms of number shipped. 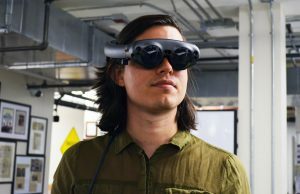 As you point out, many may be watching 360 videos instead of using VR applications, which may tell us something important about what people actually want – compelling new content. 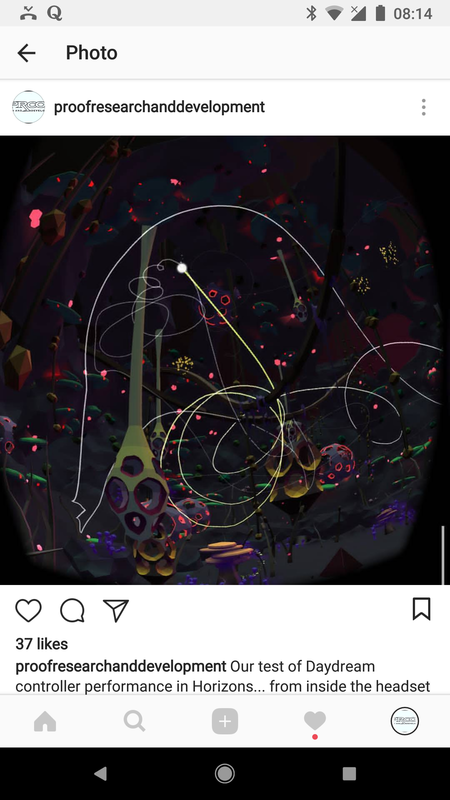 A great story told well in 360, is arguably better than a so-so story told in VR? 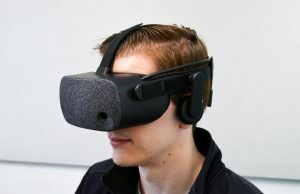 IMO (not knowing the Gear), 6DOF should be the VR standard, basically because, 3DOF is not that different than playing a game on a curved big 4K 3D screen by sitting very near. 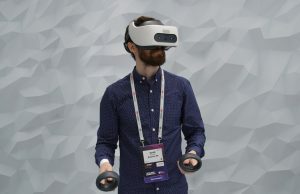 IMO the change of paradigm in VR is given by 2 main things: 1) The feel of volume, which happens when you move forward and backward. 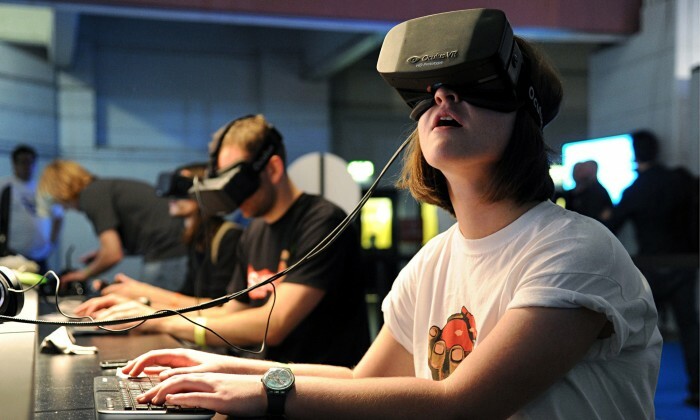 2) the presence of your hands in the digital word, which is given by the controls (before the touch´s the rift was often described as an incomplete VR xp). 3DOF systems using stereoscopic rendering offer the illusion of depth through parallax. If you render a single image to both eyes, there is no illusion of depth. The rotational tracking implementation can be very effective when applications are designed within its limitations (fixed Z axis without Y/Z movement). I’ve been pleasently surprised after coming from 6DOF system like Vive and Rift with the normal preconceptions about 3DOF. That´s amazing, whith such little hardware and heat control…. thanks. 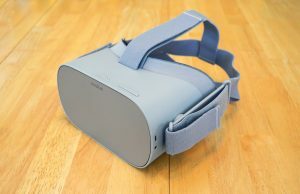 It’s all about software (in that dramatic improvements can be made on same hardware), I’ve seen noticeable improvement in Daydream controller performance and stability with each system update. 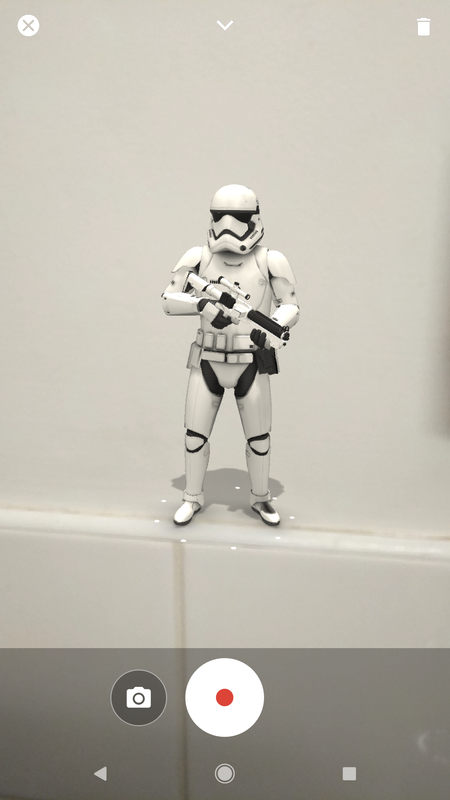 I’m currently using ARcore on pixel XL which previously required specific camera hardware (project tango) they’ve managed to do so much in software now it’s running on a single lens platform. 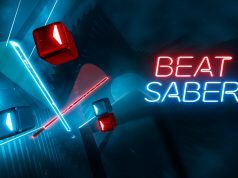 I enjoy playing with my PSVR, not as much as the Vive but it’s still fun. If Sony could only come up with a better tracking solution it would be even more of a contender. I really would be interested to see how the other two have sold also. 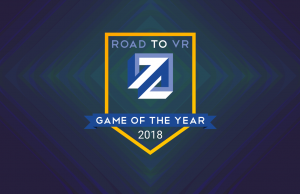 All peasants kneel ro your vr king! 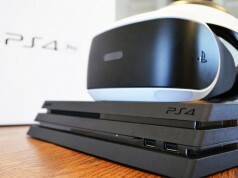 Seriously tho psvr is the way to vr mainstream. 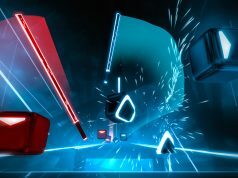 Gram gram and paw paw will be losing their sight in psvr rhis Christmas.